2155-SS-DST is rated 5.0 out of 5 by 3. 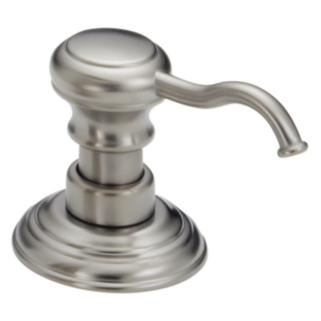 Rated 5 out of 5 by SamKDP from Victorian Bar Faucet Beautiful detail and easy to install. The built in supply lines make installation easier. No extra parts to remember. 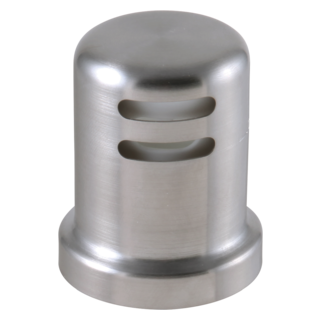 Rated 5 out of 5 by Anna from great look for a good price Faucet looks beautiful in our bar. 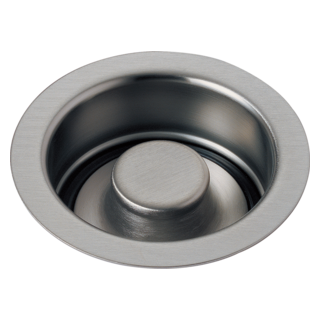 Price was great--much better that what I found at plumbing supply for the same item! 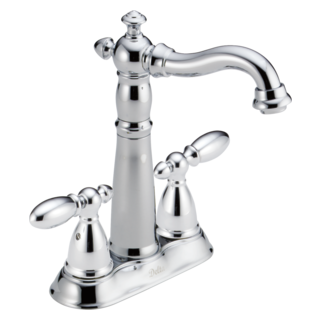 Rated 5 out of 5 by Pepperanne from sturdy, clean sleek look We installed our faucets 10 years ago, they have held up very well, worth the investment. The warranty is worth it's weight. I need replacement cartridges for the valves. MODEL#: 2155-RB-DST. Can you point me to replacement part ordering? which parts are plastic? is a sprayer included? Thank you for your question. 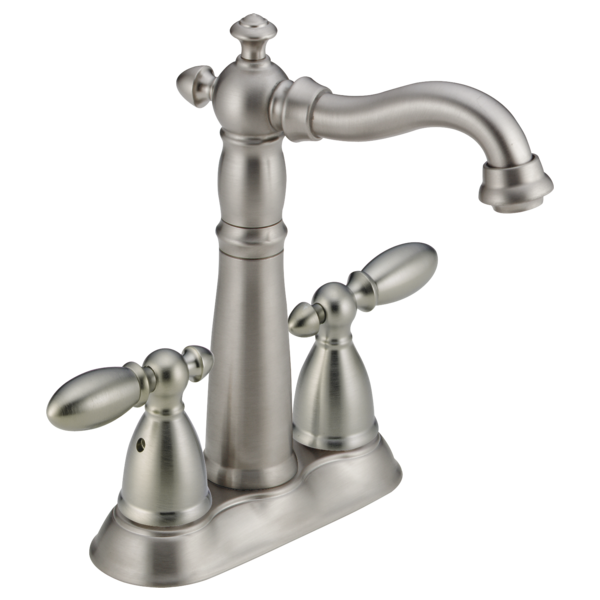 Delta Faucet model # 2155-DST has both metallic and non-metallic parts. 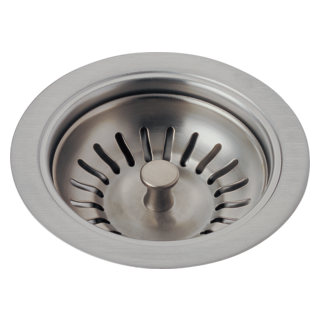 A sprayer is not included with this faucet because it is meant for a bar/prep installation. 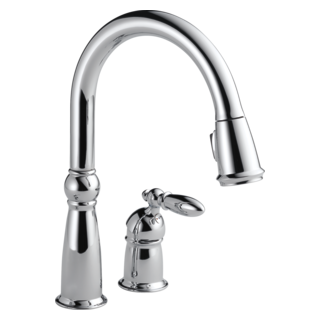 This faucet is able to be ordered now and is shipping this fall. Can I order this base and handles with a gooseneck shaped spout?